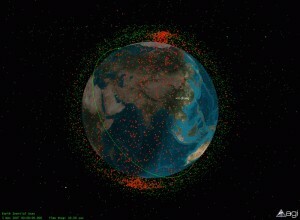 35TH SPACE SYMPOSIUM Policy & Politics Chinaspace explorationU.S. 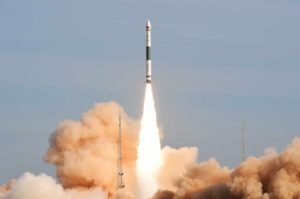 OneSpace of China failed to become the first private launch firm to place a satellite in orbit after loss of its OS-M1 solid launch vehicle on Wednesday. 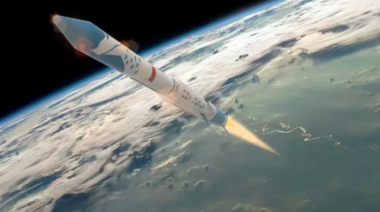 Ahead of the planned March 27 launch of the OS-M1/’Chongqing · Liangjiang Star’ four-stage solid rocket OneSpace representatives responded to a series of questions on the imminent launch, the company's ambitions, the nascent Chinese commercial space sector and more. 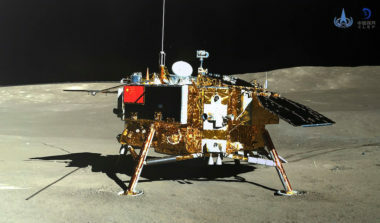 The Chang’e-4 lander and Yutu-2 have powered down for a third lunar nighttime on the far side of the moon, with the rover reaching its design lifetime. 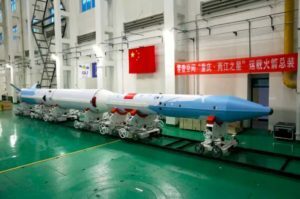 OneSpace has completed assembly and testing of its OS-M rocket in preparation for a launch at the end of March which, if successful, would make it the first Chinese private rocket firm to reach orbit. 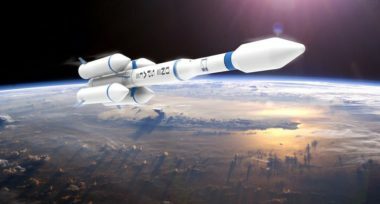 Chinese defense contractor CASIC is preparing to launch a new solid propellant launch vehicle in the first half of the year as part of a multiplatform commercial space strategy. 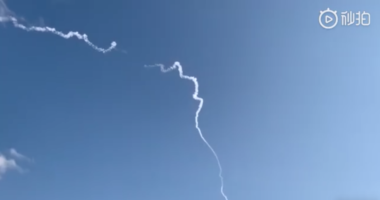 CEO Yona Ovadia said Gilat had $104 million on hand as of Dec. 31 and will have sufficient resources for significant financial plays even after subtracting the dividend. The Chang’e-4 lander and rover entered sleep mode Monday in preparation for a second lunar nighttime on the far side of the moon. 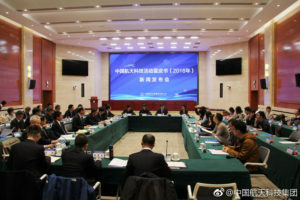 Shanghai Academy of Spaceflight Technology, or SAST, is one of two main launch vehicle manufacturers under the China Aerospace Science and Technology Corporation, the main contractor for the Chinese space program, which last year generated revenues of $37.3 billion. 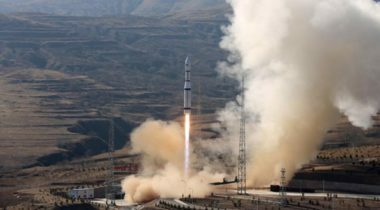 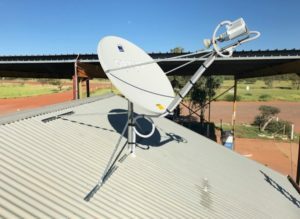 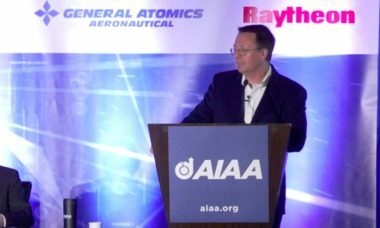 Defense intelligence report: China in steady pursuit of space capabilities to outmatch U.S.
DIA report: U.S communications, reconnaissance, navigation and early warning satellites could be among the targets of China's counterspace weapons. 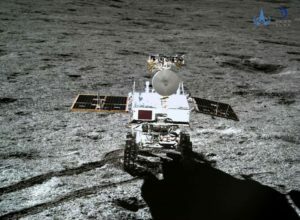 The Chang’e-4 lander and rover have powered down for a first lunar nighttime on the far side of the moon following a successful landing and first set of surface activities. 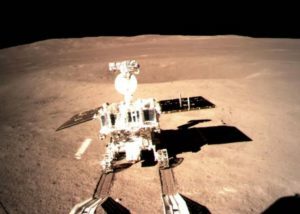 China’s Chang’e-4 lander and Yutu-2 rover have tested out payloads and systems on the far side of the moon, with the rover now taking a ‘noon nap’ as a precaution against high temperatures.